Merchant has processed a transaction more than once with same account information. The issuing bank receives complaints that the same transaction was posted to the cardholder’s account multiple times. Processing duplicate transactions into the POS machine or electronically submitting same transactions to processor more than once is the main cause for this chargeback reason code. Merchant deposited order receipt of the same transaction to more than one acquiring banks. Processed a single transaction multiple times into POS machine. Submitted the same batch to its acquirer multiple times, electronically. Submitted two copies of order receipt, merchant copy and acquirer copy. Deposited order receipt to more than one acquiring bank for the same transaction. If the Merchant has Different Order Receipts:Give the acquirer a proof showing that both the transactions are separate and are not charged for the same product or service, or provide clear photocopies of the alleged duplicate order receipts or any other relevant record to prove that both transactions are different. If Order Receipts Are Same and Refund Is Not Issued:The merchant is supposed to accept the chargeback, because he has not issued any credit for duplicate order before chargeback was filed. Do not issue a credit for disputed transaction i.e. 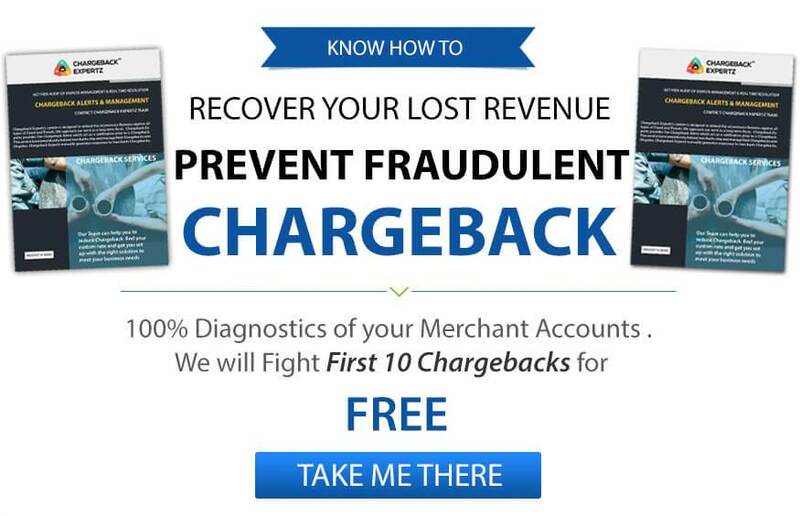 chargeback, it has performed its role. If Order Receipts Are Duplicate and Refund Is Not Issued: If the merchant has caught the duplicate order and has issued a credit before the chargeback, provide the bank with the date of refund, and/or follow its instruction for the additional process. Make sure all the order receipts are closely reviewed before submitting them to the issuer. Order receipts should be bank copies, do not include merchant copies. Void duplicate transaction if entered the same transaction twice. If a purchase contains any errors, it should be voided. The sales staff should be smart and well trained on issues like processing transaction, cancelling subscription and crediting/voiding sales etc. Linda went to a restaurant with her mom and bought lunch for both. Later in the month, she notices that there were two charges of the same amount of the same transaction from the day. She calls the merchant but he is unable to figure out the reason of the duplicate entries. He offers Linda a refund. After 3 to 4 days when Linda doesn’t see the credit she disputes the transaction under theReason Code 82: Duplicate Processing. George buys a perfume through an online merchant. After a few days, when he checks his account he finds out that there are duplicate entries of the same transaction and that he has been charges twice for the same product. He calls the merchant to find out that he mistakenly submitted the same batch to his acquirer, twice. The merchant offers the refund, but notifies that he would have to wait for a week for the issue to resolve. George is unhappy so he decides to dispute the transaction straight away under the Reason Code 82: Duplicate Processing.